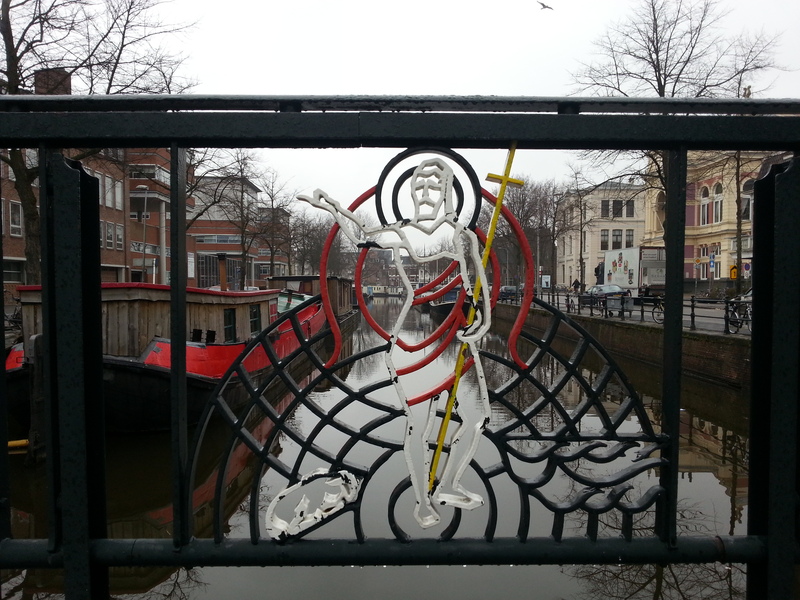 My guess is this is John the Baptist, namegiver of the bridge and the streets that run on both sides of the bridge. According to legend the nearby church, St. Martins church, kept an import relic of him. Once.